Taking in 173.76 million yuan ($25.20 million) over the three-day May Day weekend, action film The Fate of the Furious topped the holiday box office in the Chinese mainland. The eighth installment in the Fast and Furious franchise, the film has earned a total of 2.56 billion yuan over the past three weekends, making it the highest-earning imported film in the mainland. This is a new hi gh for the franchise in the mainland. Released in April 2015, the previous entry in the series, Furious 7, was the highest-earning imported film in the mainland with 2.23 billion yuan until the new film came along. 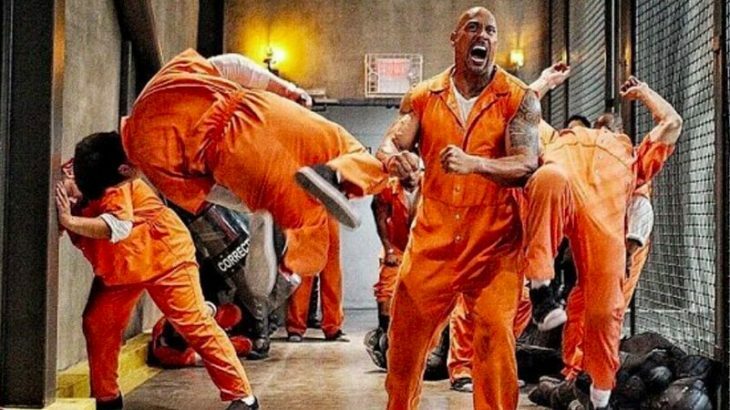 The Fate of the Furious has dominated mainland theaters since its debut on April 14. Comparing single day box-office earnings, the film only lost to Chinese crime film Shock Wave on Friday, the latter’s opening day. 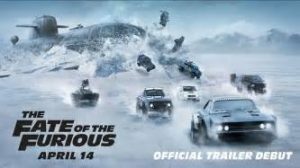 The Fate of the Furious brought in 55.83 million yuan, while Shock Wave earned 59.73 million yuan. Shock Wave earned a total of 170.69 million yuan over the weekend, taking second place. Uncategorized Box Office, Fate of the Furious. permalink.